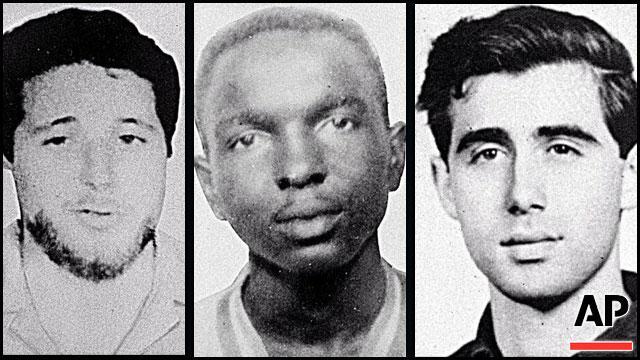 Michael Schwerner, James Cheney, and Andrew Goodman, young men murdered in 1964 during Freedom Summer, have just received the Presidential Medal of Freedom. 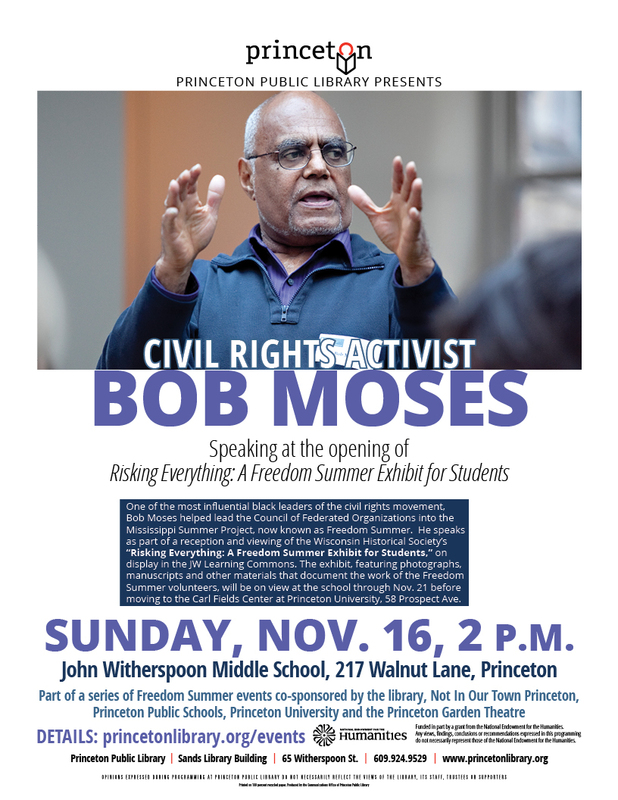 A wonderful exhibit on Freedom Summer opens at the John Witherspoon Middle School in Princeton on Sunday, November 16, at 2 p.m. with a talk by civil rights activist Bob Moses. Try to come and bring your teenage- children. To appreciate the rights we enjoy, we need to remember how they were earned.